RFID Hardware - eAgile Inc.
RFID hardware that caters to your specific needs. 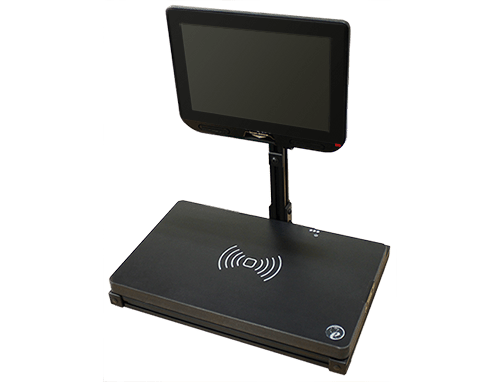 eAgile offers various customizable hardware solutions designed to compliment existing infrastructure and make RFID solutions accessible to every market. From handheld readers to complete facility outfitting, eAgile supports the hardware services necessary to support and integrate RFID technology in your organization. 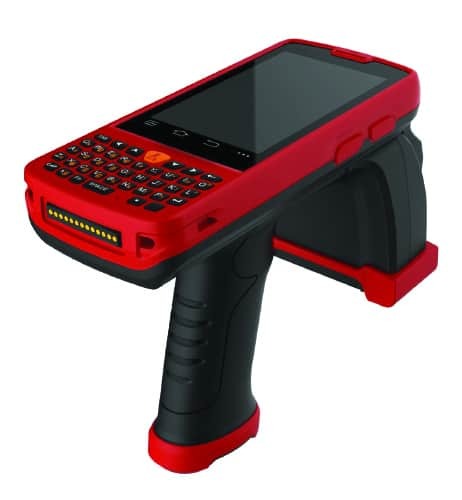 Inventory, identify, track and locate items with a variety of RFID handheld readers and scanners. 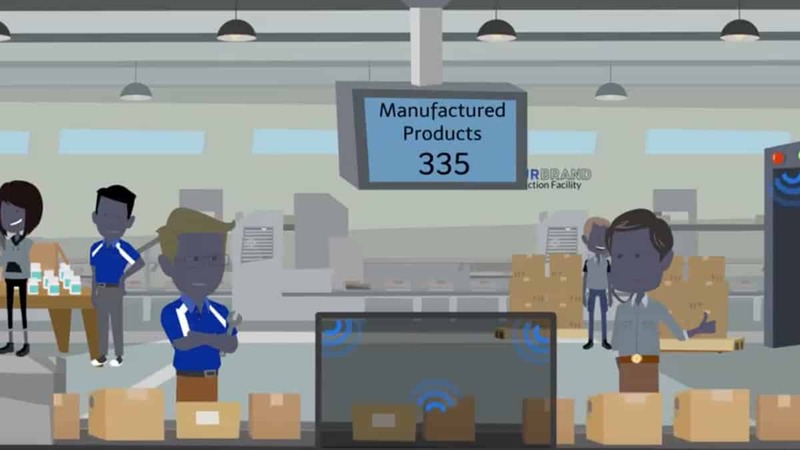 Identify and track items at fixed RFID read points strategically located throughout your facility. 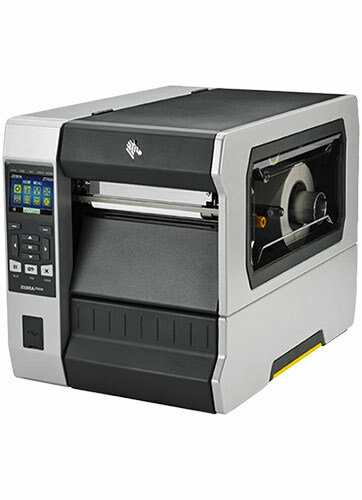 Thermal transfer and color laser printer options available for printing and encoding RFID enabled sheets and labels. 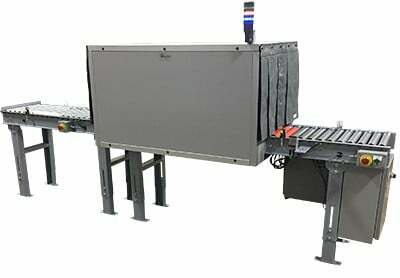 Custom RFID conveyors can be stand-alone or may compliment your existing conveyor system to allow for item and case level RFID reads and backend system integration. Increase visibility of tagged items passing through RFID enabled doors, docks and various other chokepoints. Bi-directionality portals available. Other RFID hardware components offered by eAgile. 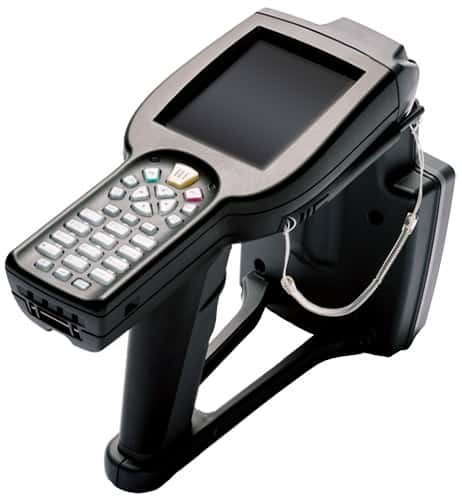 Inventory, identify, track and locate items with a variety of RFID handheld readers and scanners. These handhelds are designed for quick, accurate and reliable data collection right in the palm of your hand. 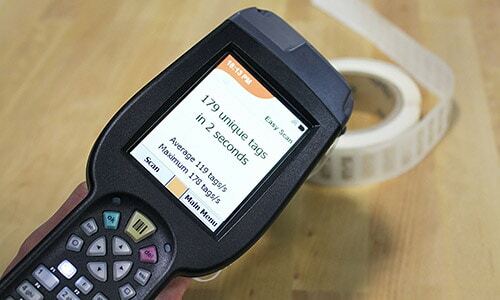 From short range RFID reads to robust inventory scanning, eAgile has a handheld solution for you. Identify and track items at fixed RFID read points strategically located throughout your facility. 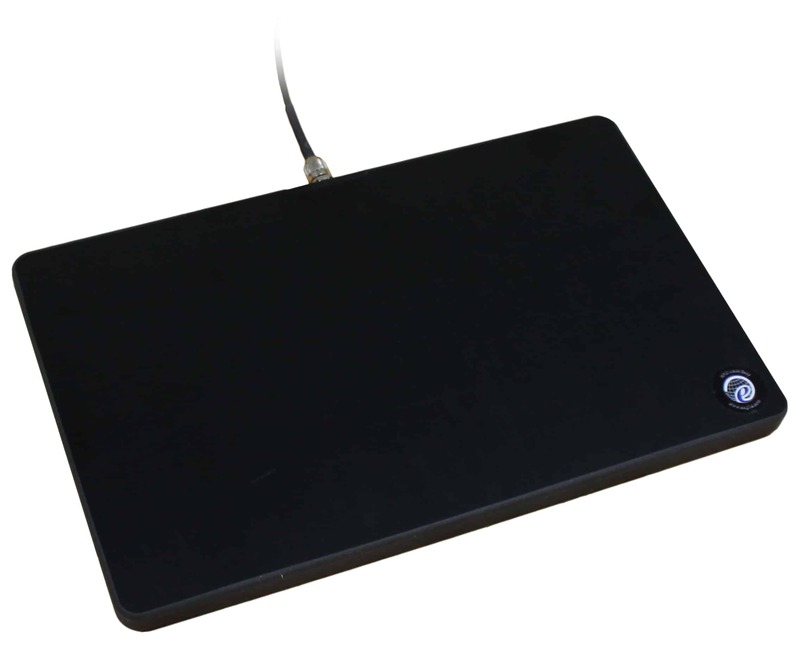 eAgile offers a variety of high-performance configurable fixed readers and antennas to fit into any RFID scenario. These components offer all of the features needed to achieve maximum visibility from the most sensitive to the highest volume, rugged environments. 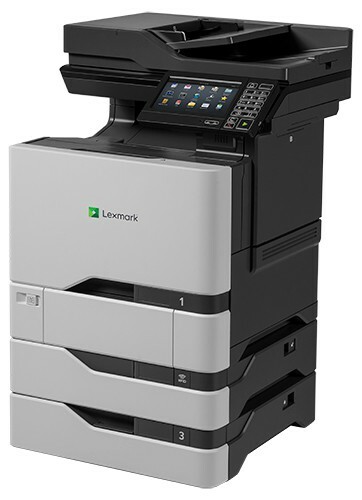 Thermal transfer and color laser printer options available for printing and encoding RFID enabled sheets and labels. eAgile’s RFID printers can be effortlessly substituted into your current workflow allowing for a streamlined approach to RFID implementation. 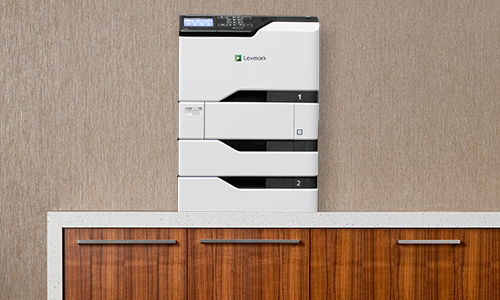 From simple desktop printing to a high-speed industrial setting, eAgile has a printer for you. 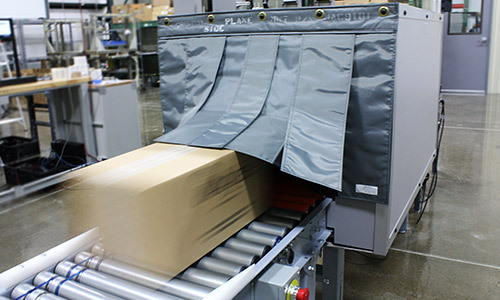 eAgile’s custom RFID conveyors can be stand-alone or may compliment your existing conveyor system to allow for automatic identification of item level and case level RFID enabled items. 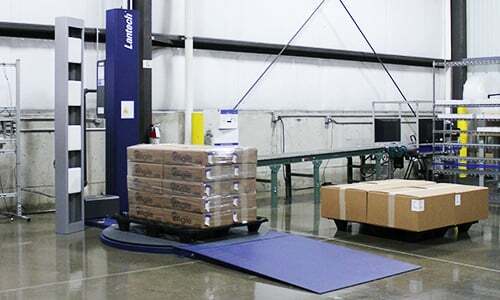 With efficiency and process optimization in mind, eAgile will develop a conveyor system to ensure a smooth RFID transition to your existing workflow. Automatically identify items passing through RFID enabled doors, docks and various other chokepoints. 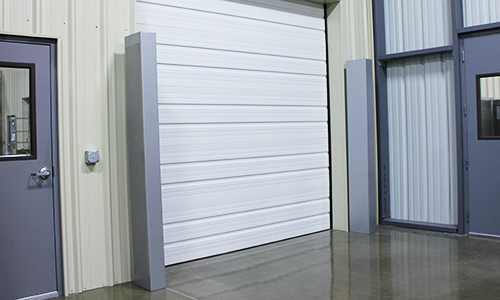 Increase the visibility of your supply-chain by adding an RFID door portal to your organization. 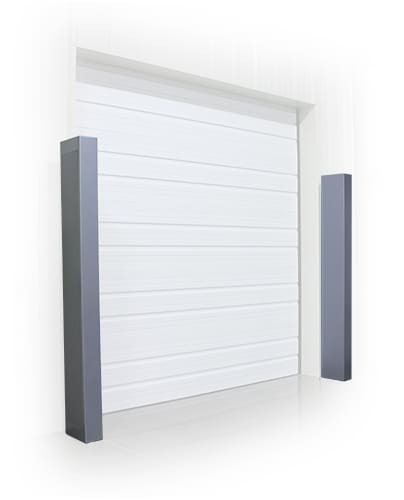 eAgile’s door portals come in all shapes and sizes and can be custom designed to fit your existing infrastructure. eAgile bi-directionality portals are also available. eAgile offers a variety of custom RFID hardware components. 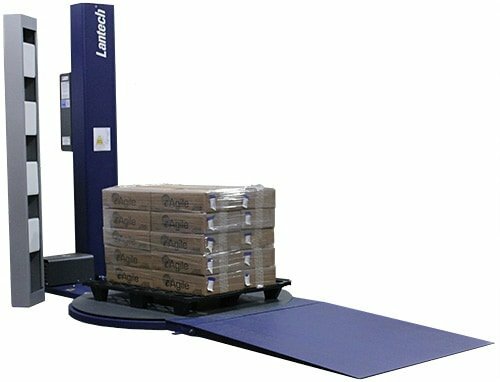 Some of these components include RFID enabled pallet wrappers, RFID enabled mobile carts, RFID kiosks and many more. At eAgile, we understand that each organization is unique and an RFID solution should be custom designed to achieve the highest level of visibility. Need a solution? Let eAgile make RFID easy for you. We know every company’s needs are different. 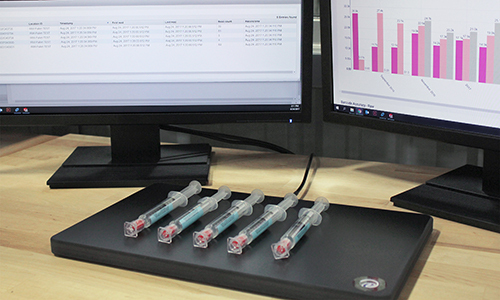 With eAgile’s complete solution approach, our highly skilled RF engineers will develop a tailor-made end-to-end solution that is right for your organization. Let eAgile make RFID easy for you.